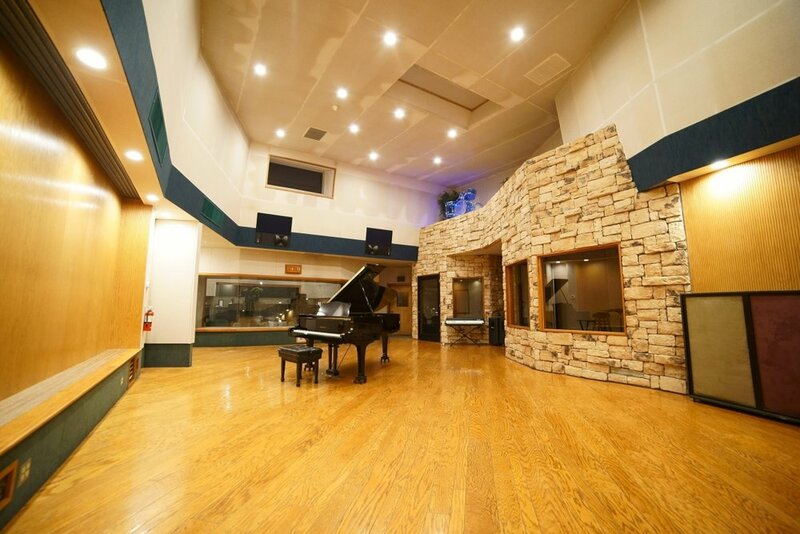 Designed by internationally acclaimed studio architect George Augspurger, Studio A accommodates bands, orchestras, and choirs in a large live room with three isolation spaces. The control room’s vintage 64-channel SSL console is prized by engineers for both tracking and mixing. With a large isolation booth, Studio B is a versatile studio that is ideal for mixing, mastering, and recording vocals & instruments. Equipped with ISDN, Source-Connect and Phone Patch technology, Studio B regularly hosts voice-over and ADR sessions for film and television. Studio C well-suited for mixing, mastering, and recording vocals. The comfortable isolation booth hosts feature film and television actors, a syndicated radio show and vocalists of all genres. Studio C is outfitted with ISDN, Source-Connect and Phone Patch technology.